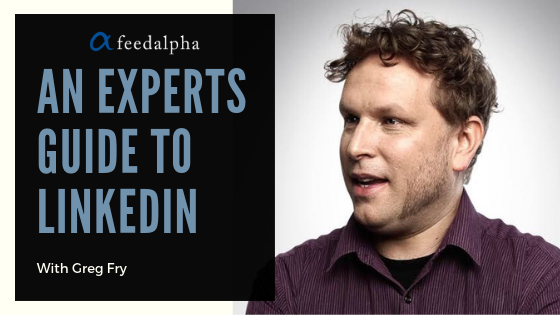 6 Expert tips for using LinkedIn for Business - feedalpha Expert Series. As the biggest business database in the world, LinkedIn is a pretty powerful way to connect with prospective customers, suppliers or even investors. There are 1.8 million active accounts in Ireland and pretty much every type of business can be found on the social platform. 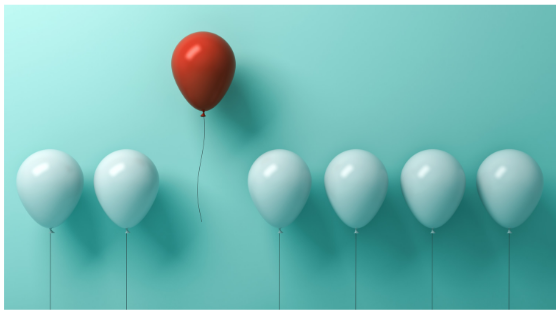 But with so many professionals and companies actively participating in the network, how can you ensure that you stand out from the crowd and make vital connections for your business? 1. Personal or Business Profile? 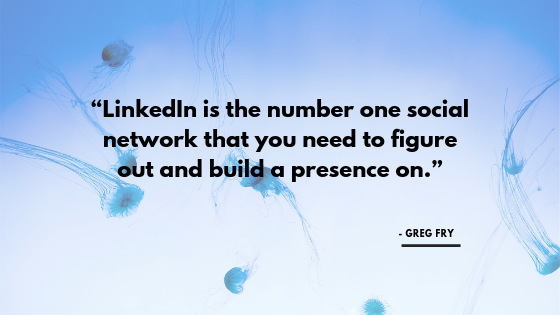 LinkedIn is the number one social network that you need to figure out and build a presence on. LinkedIn is often described as the social media platform for business, but this doesn’t mean you should set your profile up under your business name. According to Greg, this is a big no-no and you should always set your LinkedIn account up with your personal profile. “People do business with people, so put the effort into your personal profile,” advises Greg. “Don’t hide behind a business page. “Think about,” he adds, “when you go to a networking event, it’s you that shakes hands and talks about the company. So in many ways, LinkedIn is no different. The power of LinkedIn, keeping in mind that it is a social network platform, is networking. But that’s really all it should be, a place to list what you do and your contact details. Your personal LinkedIn profile should tell people who you are today, what value you offer today, and how to contact you today. But that doesn’t mean your profile should be devoid of personality, in fact, it should be the exact opposite. If you have a great personality, show it, because, at the end of the day, that’s what people will want to come and connect with you for, and that’s what makes you different. You should know your target audience better than any guru or expert. If you are looking to grow your connections and create an engaged and effective database it is important that you put some thought behind the content you post and ensure it is relevant and interesting for your audience. When you post something on LinkedIn, whether it’s sharing a blog or video, or even writing an article within the LinkedIn platform, you should ask yourself if what you are writing is of use, or of benefit, or of value to your audience. 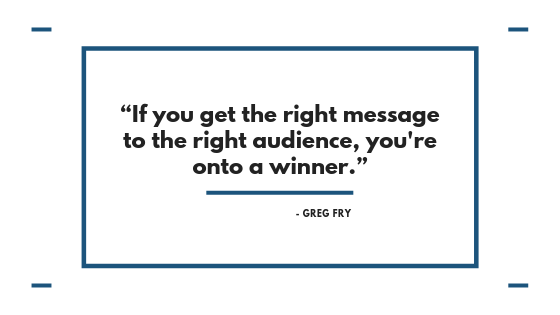 If it is, your audience will start to think of you as an expert in your field, as someone that they wouldn’t hesitate to reach out to, and, even more importantly, someone that they would be happy to recommend. You should aim to answer these questions on your LinkedIn feed. This really depends on your type of business. A good goal to set yourself is to post once a day, five days a week. This will build your organic reach and will ensure a lot of people will see your content. Alternatively, if you are time poor, a trend a lot of people are following at the moment is to post some really well thought out and valuable content once a week and spend €20 on a sponsored ad to make sure that it reaches important contacts. This way you are guaranteed to get the right eyes on your content. 5. Are all connections good connections? Would I be happy enough to connect with that person? A good tip is to include a short personal note which explains what the mutual benefits of connecting are. “And whatever you do, never send someone a sales pitch 30 seconds after they accept your request. It’s the biggest turn-off. Connect. Develop a rapport. Offer value. Demonstrate your passion and your expertise. The mere mention of GDPR is often met with a chorus of moans and groans. A lot of people who run their own businesses have found it difficult to get their head around it and have allowed it to kill their email marketing strategy. If you find yourself in this situation, LinkedIn InMail offers an excellent solution. “This sponsored service can cost as little as 20 or 30 cents per mail, less than a stamp, and it means you will get your message in your contact’s inbox and there is a high chance they will actually view it.